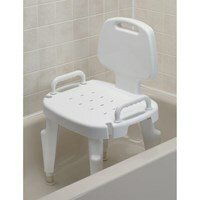 Having an adjustable seat in your bathtub or shower stall is important for those suffering from mobility issues. 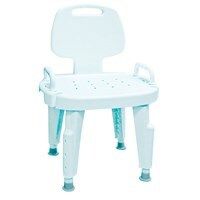 Safety in the bathroom is of the utmost concern at Maxi-Aids and our seat and bench offerings go above and beyond safety. 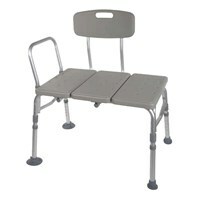 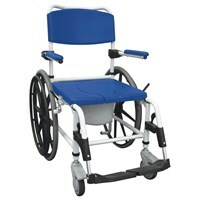 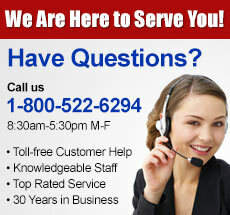 Having an adjustable seat or bench is something out customers enjoy. 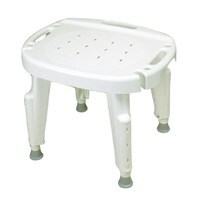 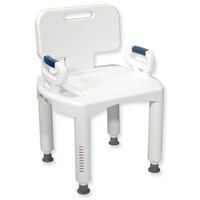 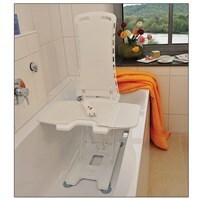 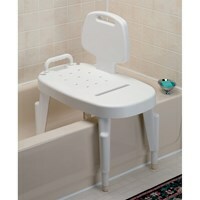 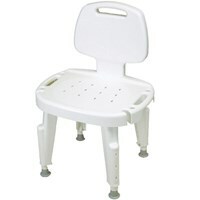 Many of our seats and benches are adjustable and fit just about any bathtub or stall.